This part is leaking after my son broke the small hose attachment while repairing the thermostat housing . What's this apparatus called? I need to order it. It broke off while my son was changing the thermostat housing. Looks like you have an XF, you posted in the Jaguar electric I-Pace so I moved your post, I have a guess what the part is but think someone that knows the car better than I do will have an answer (noticed you had an 2015 XF so assume this picture is from that car). Does anyone know what this is called??!! GRRRR! 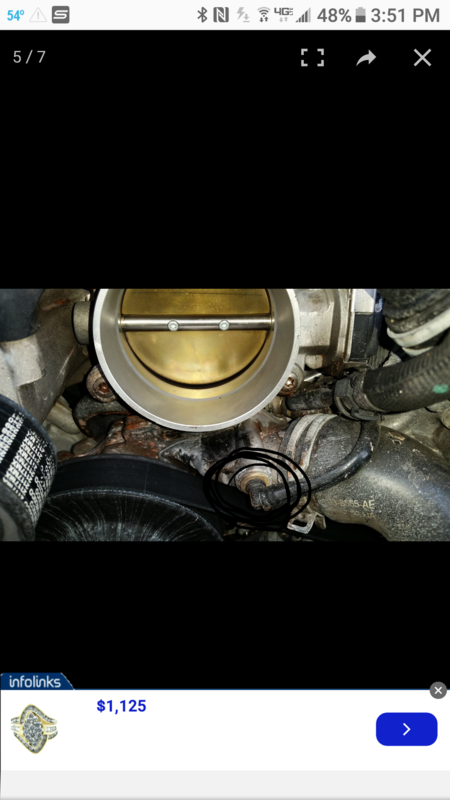 Does anyone know what this part is called?